Generalized from sector-specific deployments created with LSPS, these universal frameworks and solutions can be applied to many domains. 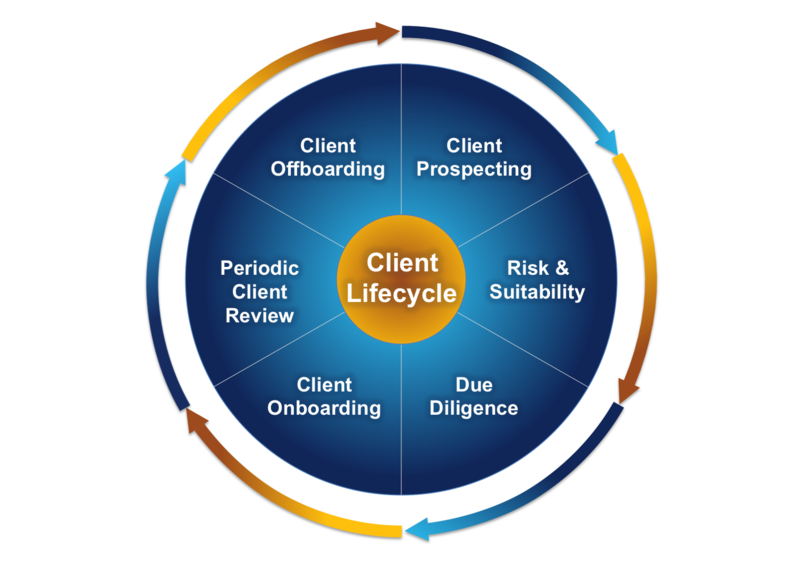 For example, our award-winning Client Lifecycle Management solution for financial institutions is now available as a framework applicable to any sector requiring outcome-driven client onboarding, relationship dynamics, regulation and compliance controls, reporting, and more. A framework for building Client Lifecycle Management - CLM - solutions for comprehensive and agile end-to-end client management. Refresh and enable legacy systems through LSPS' flexible framework and dynamic approach to integrating external services. 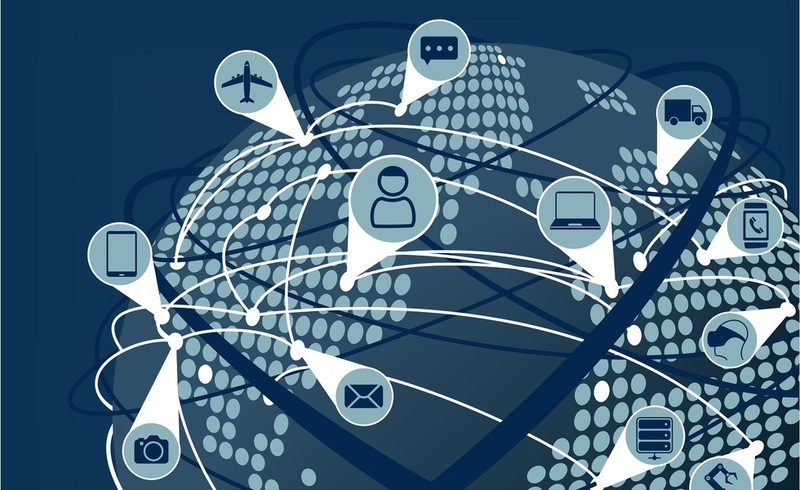 Immerse yourself in the connected world of the Internet of Things and take part in LSPS processes woven in the device and knowledge fabric. Client Lifecycle Management aka CLM is the end-to-end management of a client during their entire relationship with an organization. From the moment a prospect or interested party is to be onboarded as a new client, to the end of the relationship - each component matters. CLM is a comprehensive approach that is based on a product standard, but which is customizable to the precise requirements of any business. Clients are manageable via a single, intuitive portal. The underlying processes guide the completion of pending items by internal and/or agency staff and the client themselves, intelligently navigating backlogs or delays caused by unexpected events. The benefits are significant, ranging from providing immediate and up to date status on client accounts to enabling comprehensive marketing campaigns. A rich collection of CLM components that are customizable to different business sectors and specific organizational needs. All data changes are recorded for audit purposes, with prior field values visible when required. Approvals processes for data changes are available. A streamlined automated client onboarding process that is fully customizable to the needs of individual businesses, and end customers. Features include data gathering, regulatory compliance, suitability matching, due diligence, document management, user-defined questionnaires, relationships, and much more. Fully definable approvals processes to accommodate any combination of sequential and concurrent flows as required by different organizations. Advanced features include consensus voting. Integration with industry standard DMS tools, or use of an own lightweight DMS to treat and store digital documents. Generation of simple and complex PDF documents with auto-population and digital signatures. Graphical representation of user-definable relationships between clients and other business entities, such as 'father of', 'manager of', owner of', etc. Integrated capturing of communication protocols with prospects, clients, etc. Multiple media-types are supported, including text, document, audio, video, etc. User-driven query builder to perform analytics on accessible data, with highly flexible presentation as dashboard charts and tables. LSPS's Application Modeling Tool enables faster, cheaper, and painless methods for the evolution of legacy functionality. Whether complete replacement or partial refresh, whether standalone system or collaborative landscape, LSPS is the force amplifier for all application and system migration projects. By using LSPS' iterative application design and modeling capabilities, our customers are able to evolve their functionality in the most efficient manner available and that is best suited for their business needs. The benefits of Intelligent Business Operations can be reaped as soon as the first steps in a staged migration or legacy refresh project are deployed: no need to wait for a full fledged application renewal. The options are wide-ranging. Some customers prefer to replace segments of their legacy systems, while maintaining their original core. Others prefer to have an an entire new build, from the core out. Whether it is a step by step process or an all in one solution, LSPS' Application Modeling Tool provides the agility and speed to accomplish each customer's individual needs. The immediacy and flexibility of GO-BPMN models can be blended at will with dedicated Java component-based development to address specific needs with outstanding accuracy, thanks to LSPS Java SDK and integrated tool suite linking modeling and code development. LSPS promotes the reuse of legacy components through its open, standards-based enterprise platform, thus maximizing your investment. 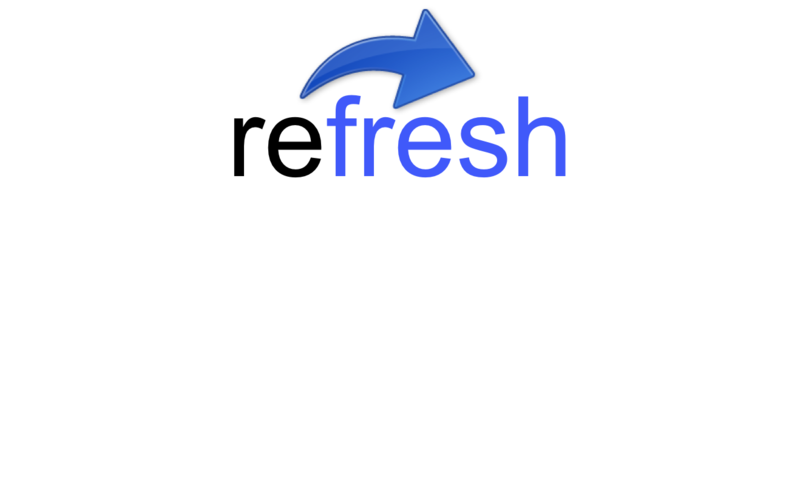 Refresh part or all of a legacy subsystem, publishing only the needed subset of portfolio services. Generate data models based on existing data sources or quickly compose from scratch, creating relationships and dependencies with ease. The built-in LSPS query designer and function builder simplifies access to data and related resources. Seamless integration with supporting services can be achieved using standards-based patterns, techniques and LSPS-generated client objects. Enterprise business logic modules are shared with other application components through the use of secure protocols and industry best practices. Subject matter experts across the enterprise easily participate in the design and development of LSPS standards-based models. Moving beyond the desktop vs. mobile divide, scenarios include structured networks of sensors, devices, and infrastructures with pervasive machine-to-machine communication. LSPS blends people, organizations, and business practices to thrive in these environments as true actors of our time. The core approach of LSPS is built around goal-orientation, dynamic complex event processing, strong model and runtime introspection, and an equal blend of knowledge and activity management. These facets further and extend a long-running trend that has IoT as its current standard bearer, but went through ideas from artificial intelligence, multi-agent systems, pervasive and autonomic computing, as well as robotics. The combination of dynamic intelligent execution with flexible integration and deployment options positions LSPS as a natural platform to provide an IoT fabric that seamlessly supports human-to-human, machine-to-machine, and mixed interactions in a context-sensitive coordination. Goals and safety boundaries are always clear and present during work, providing guidance and immediate traceability.